Film Holder for RPD Stereotactic System - Radiation Products Design, Inc. 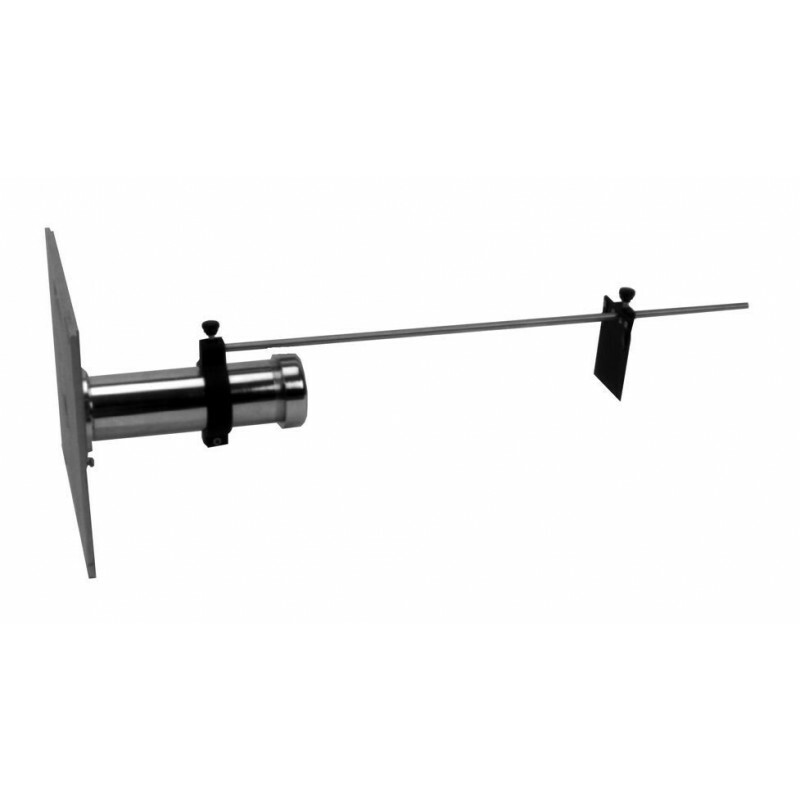 The Stereotactic Film Holder has a ring clamp that mounts to the collimator barrel of the Stereotactic Collimator System. The removable rod extends past isocenter. 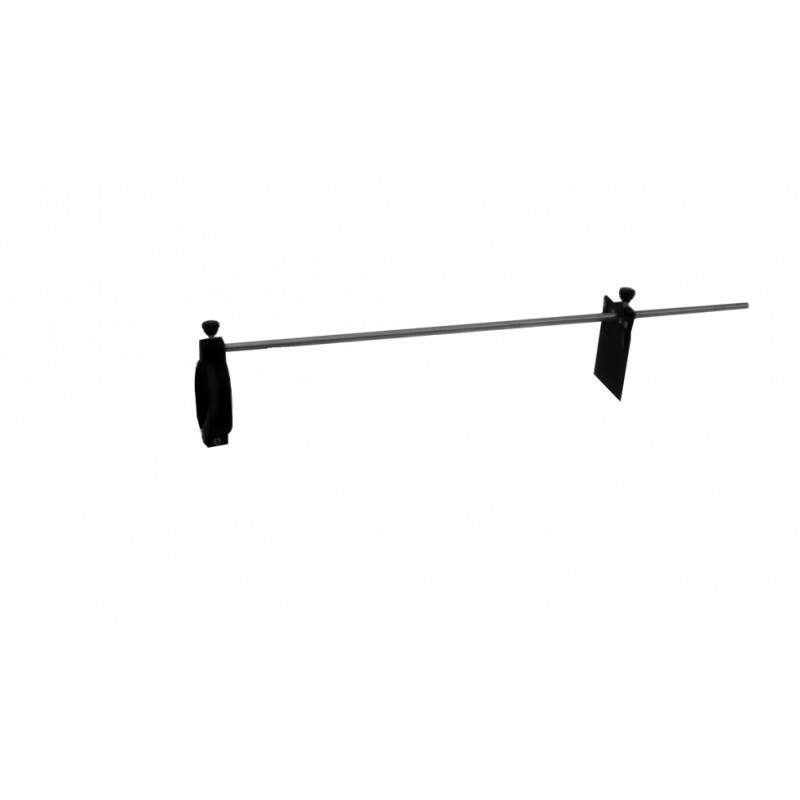 A film holder plate slides onto the rod and is adjustable to the proper distance, a tightening screw will hold the film holder plate in place. Two spring clips on the film holder plate holds the film.